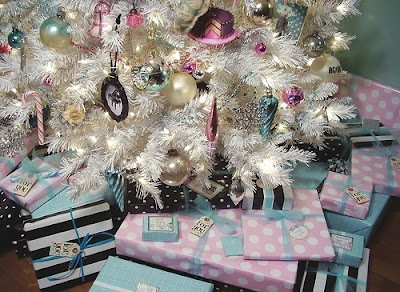 You know, I’m like all a big blogger now with more than 500 posts and 300 unique readers (hahahhahah) so I wanted to go big for the holidays this year and feature a gift option a day. Yep. You heard me. A gift idea each day. Twenty five ideas. The madness starts today! Let’s start things off with a bit of glitter. 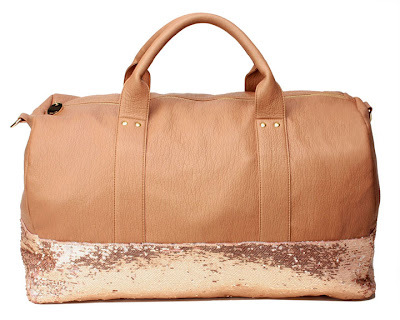 I LOVE this travel tote from DeuxLue (and it’s price point isn’t too shabby either!). This is like the perfect size for those one night business trips that sometimes result in you going to dinner or an office with your bag, but yet it is also chic enough to take on a girls weekend.